Changing your lifestyle, what you live for, or anything in your life first requires awareness. You need to be aware that you are doing something wrong before you can make any changes. But awareness without action gets you nowhere. Awareness without action is where most people get stuck. They know there are some things they need to change, but all the obstacles in the way cause them to do nothing. The obstacles will be too uncomfortable to deal with so they just stay in their “comfort zone”. It would be easier to continue your lives in the same way because that is what you are used to. I know….I have been there! You know you need to change some things in your life, but you don’t know how. Try surrounding yourself with people who are following the Lord and watch your struggles become less and less of a struggle. Also, be honest with what you are struggling with because you are not the only one fighting that battle. 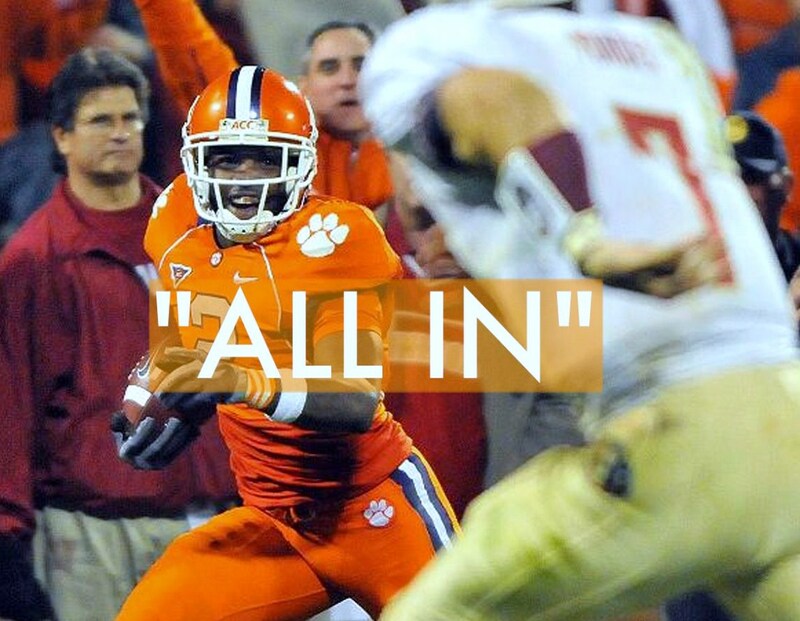 Go All In. Get Involved. Get Amongst It. Have you always gone to church, but you don’t feel like you are getting anything out of it? That is probably because you are not 100% bought in. You are not “ALL IN” with your church. Whatever church you feel led to attend please get as involved as you can. It will change your perspective on everything. God does not want us to go through the motions in life. If you want to be a part of Againstiflow we want you to be all in with us! You will get so much more out of it that way. This sounds pretty obvious, but these are the fundamentals of being a Christian and it is not easy to do all of them on a consistent basis. If you want to become a great basketball player you need to practice dribbling, shooting, defense, and get in shape. It requires discipline. I heard the other day that discipline is the difference between average and abundance. Do you want to live an average life or an abundant life? Pray. Read Your Bible. Go To Church. With Againstiflow we want to try to bridge the gap between you and God. He sent Jesus to die on the cross so that all of our sins could be forgiven and we could enjoy a life of freedom. Many, many temptations are thrown your way in college and if you do not have a solid community around you, pushing you towards God, they can overwhelm you. We are starting AgainstiGroups for college students (girls and guys) in August. We are really excited about this and they are going to be a blast. It will not be your normal Bible study! Anyone and everyone is welcome…God wants you to come to Him just as you are…imperfections, sins, and all…and we want you to come that way too. Nobody is perfect and you can’t do life alone. I wish there was this when I was in college!! Keep up the God work!!! Thanks Kathy! We are excited about all that is going on!